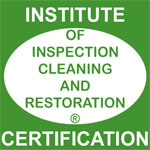 Pro Clean Restoration & Floor Care LLC is a locally and family owned mold remediation, water damage cleanup, carpet cleaning, hardwood floor cleaning & refinishing, tile and grout restoration and cleaning company, servicing the Frontenac and surrounding areas (O’Fallon, St. Charles, St. Peters, Chesterfield, Lake Saint Louis, Ladue, Frontenac, Clayton, Wildwood). We strive to exceed clients expectations with all of our services because we want to become your lifetime carpet cleaning company. Pro Clean has a strong background in carpet cleaning services as well as other home services. At Pro Clean Restoration & Floor Care, we understand how it is to have someone new working in your home for the first time. Our friendly staff will do everything to make you feel comfortable during our visit. Please visit the contact page to get to know our staff. 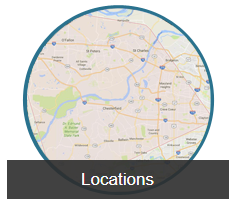 Pro Clean Restoration and Floor Care is located in O’Fallon, MO but we service the entire region. Including Frontenac, MO.